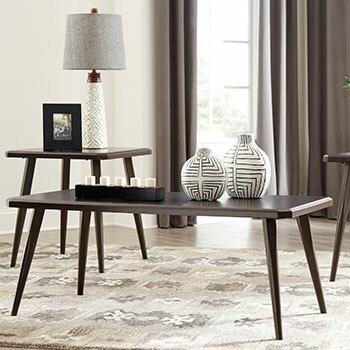 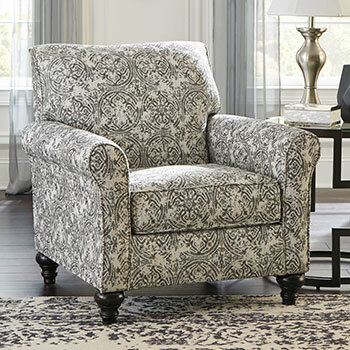 Buy high-end living room furniture that’s affordable in Denver, CO.
Shopping at Home Star Designs, you’re shopping for your whole family, and we know that. 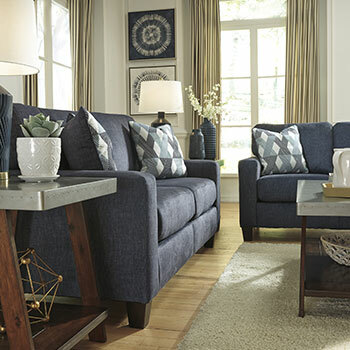 It’s our mission to see that you enter the living roomof your dreams, ready for your friends and family any day or night of the week. 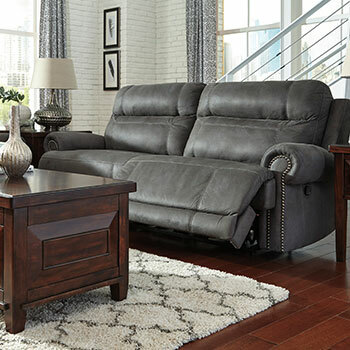 So we offer you living room furniture that you simply won’t find anywhere else, catering to you, your spouse, your kids, and all the extra company. 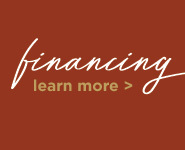 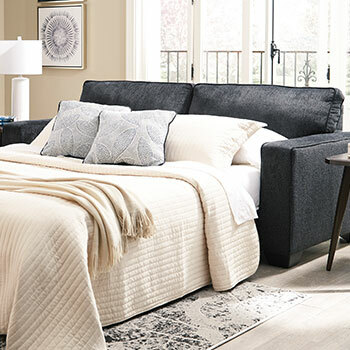 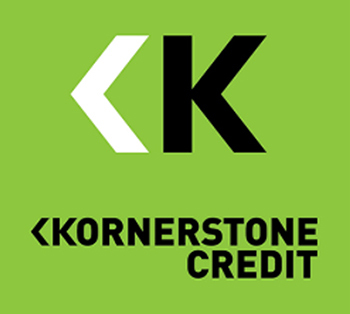 Whether it’s a sofa set or classic futon that you’re purchasing, we’ll ensure that you get all the options and financing available to you, coupled with your favorite styles and colors. 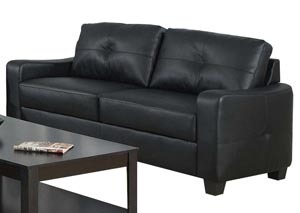 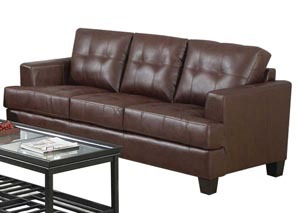 Perhaps you’re dreaming of an all-leather sofa set inside your living room. 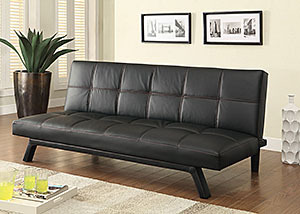 Perhaps all you need is some extra seating and a sleeper sofa for the occasional over-night company. 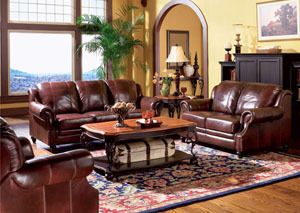 You can find all of that, and more, guaranteeing you and your family maximum style and comfort. 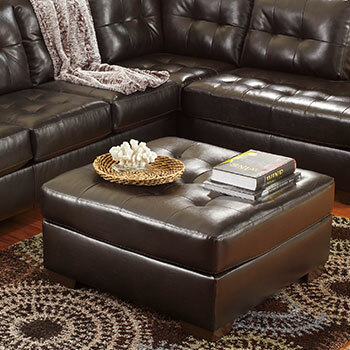 Get the lipstick red sofa set or loveseat that announces, “I’m ready to be seated” or an ottoman that slides up to give you much needed leg support. 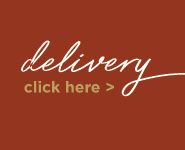 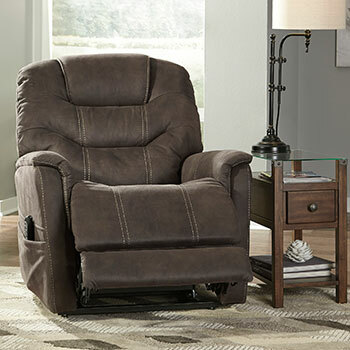 It’s all accessible to you, by browsing through our selection at Home Star Designs. 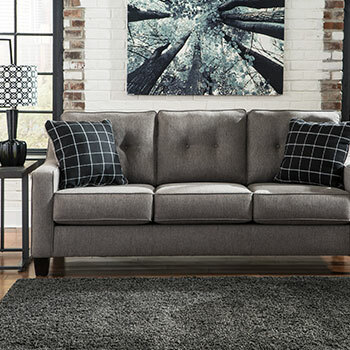 Be as sophisticated and comfortable as you want to feel, by stylizing your living room with an affordable and durable sectional sofa. 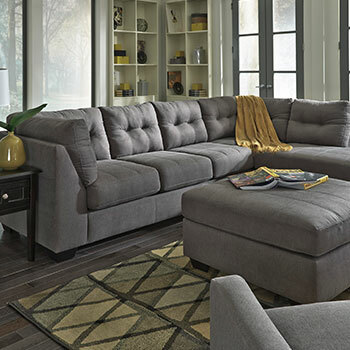 Cushioning you with plush pillows, soft fabrics and just as much color as your living room needs, our stylish sectionals can be the ultimate centerpiece. 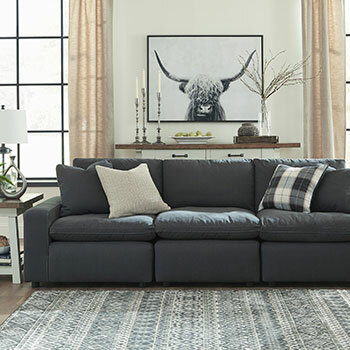 Go creamy coffee or charming charcoal, gathering your friends and family in a living space that’s as warm and inviting as it gets. 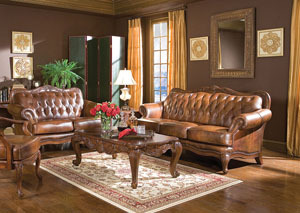 Whether you go left or right, you’ll find a high-end piece of furniture that fits your budget. 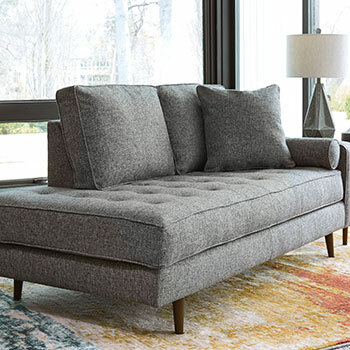 When you find the futon frame that complements your decor and living room furniture, you’ll ask yourself why you ever waited so long to purchase one. 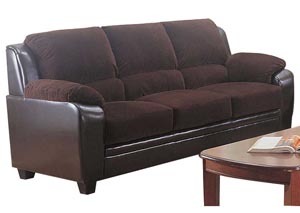 Pair your sturdy frame with one of the latest microfiber cushions, and experience a daytime pleasure unlike any other. 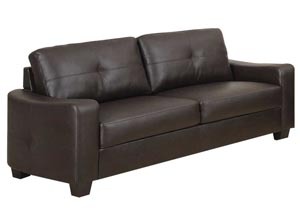 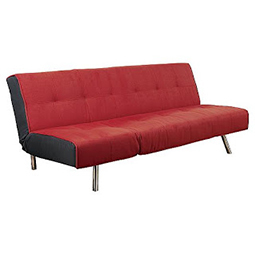 Our futons can be an extra bed for late-night guests or the go-to-recliner lining your living room. 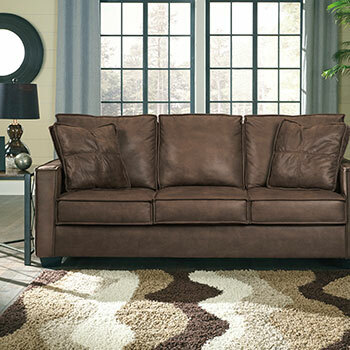 Sample our variety of styles and fabrics, and have a personalized futon sofa delivered straight to your home. 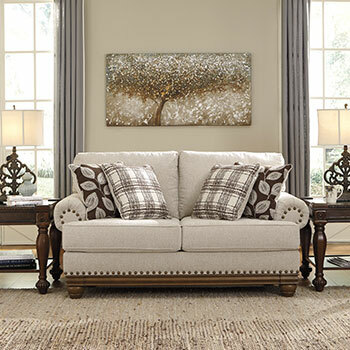 Visit Home Star Designs in Denver, CO today and learn why the locals love us.